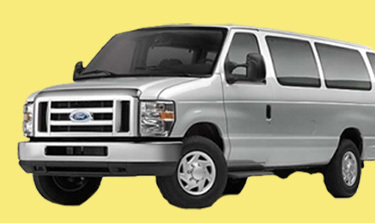 Express shuttle service for private pick-up and drop-off at a shared-ride cost. 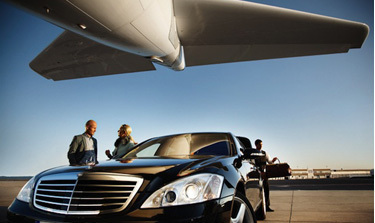 Airport Shuttle LAX has been offering safe and reliable shuttle services to and from all major Los Angeles area airports since 1990. Our long standing commitment to our customers is to provide superior transportation services at affordable rates. We offer non-stop, private luxury car and van transportation to LAX from Los Angeles and Orange Counties and surrounding areas. Our specialty is the ability to offer private runs at a price you would expect to pay for a shared ride. Whether on business or vacation, you can rely upon our many years of professional service to enjoy a safe and pleasant trip. Our drivers exhibit the ultimate in professionalism and are prompt, courteous and polite. Our comfortable vehicles are always clean and well maintained for the safety of our customers. We will get you to your destination on time, relaxed and refreshed. 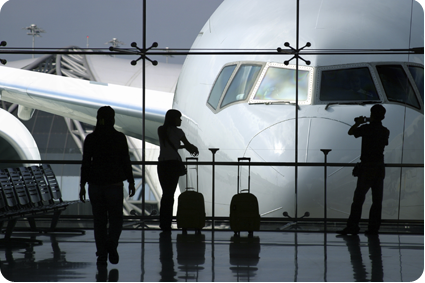 We cover most areas of Southern California, and we welcome the opportunity to be of service to you on your next airport trip. Please give us a call to schedule a pick up or get more information about our services, at (949) 240-6700. Airport Shuttle LAX provides private transportation services between Los Angeles International Airport all major surrounding areas. We have been providing truly superior transportation services to visitors, business travelers, tourists, guests and residents since 1990. 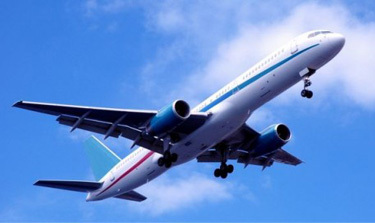 Airport Shuttle LAX is committed to offering superior transportation services at affordable rates. Click Here to Read More.